To learn and understand mathematics, students must engage in the process of doing mathematics. Emphasizing active learning, Abstract Algebra: An Inquiry-Based Approach not only teaches abstract algebra but also provides a deeper understanding of what mathematics is, how it is done, and how mathematicians think. The book can be used in both rings-first and groups-first abstract algebra courses. Numerous activities, examples, and exercises illustrate the definitions, theorems, and concepts. Through this engaging learning process, students discover new ideas and develop the necessary communication skills and rigor to understand and apply concepts from abstract algebra. In addition to the activities and exercises, each chapter includes a short discussion of the connections among topics in ring theory and group theory. These discussions help students see the relationships between the two main types of algebraic objects studied throughout the text. 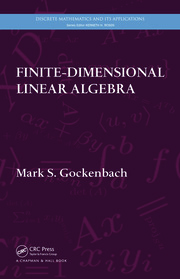 Encouraging students to do mathematics and be more than passive learners, this text shows students that the way mathematics is developed is often different than how it is presented; that definitions, theorems, and proofs do not simply appear fully formed in the minds of mathematicians; that mathematical ideas are highly interconnected; and that even in a field like abstract algebra, there is a considerable amount of intuition to be found. The Equivalence of the Well-Ordering Principle and the Principles of Mathematical Induction. 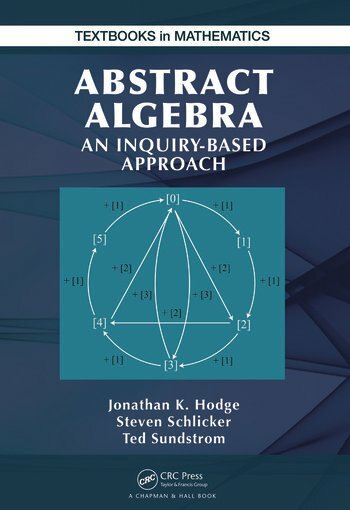 "This book arose from the authors’ approach to teaching abstract algebra. They place an emphasis on active learning and on developing students’ intuition through their investigation of examples. … The text is organized in such a way that it is possible to begin with either rings or groups."